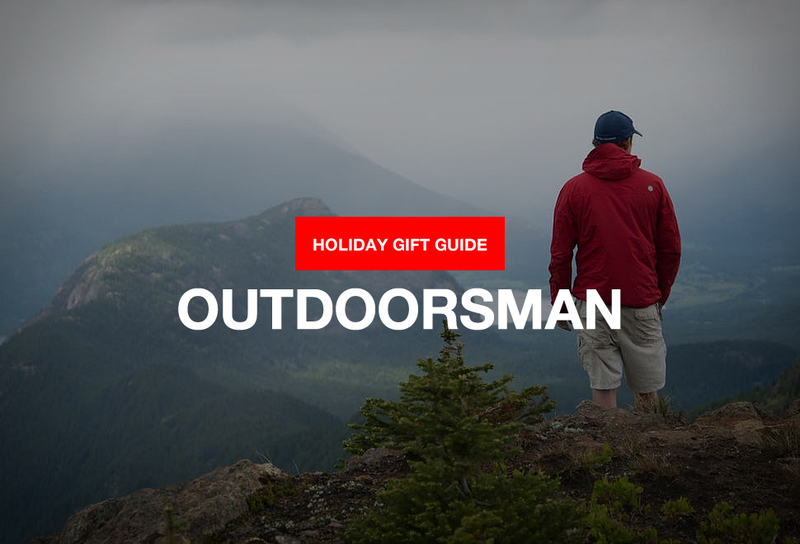 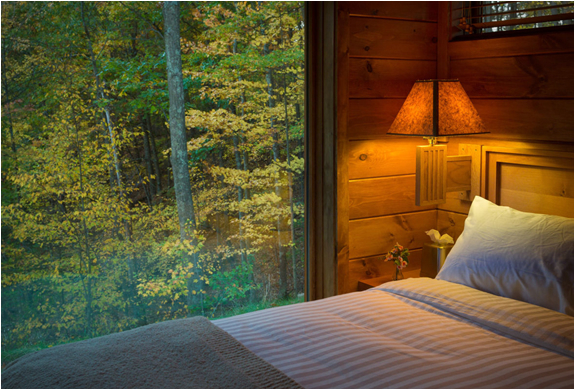 Ever dreamt of escaping to one of the wonderful remote cabin´s we have featured before? 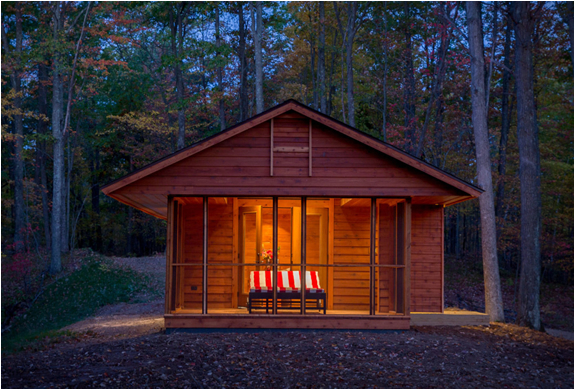 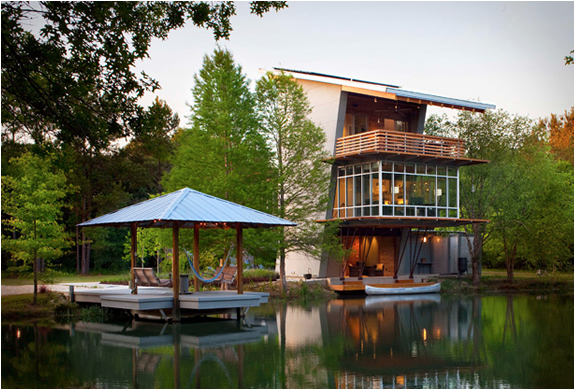 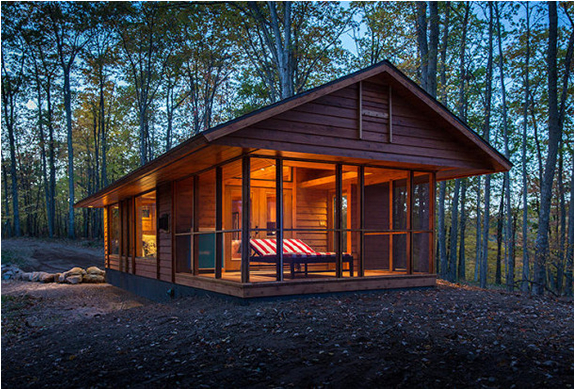 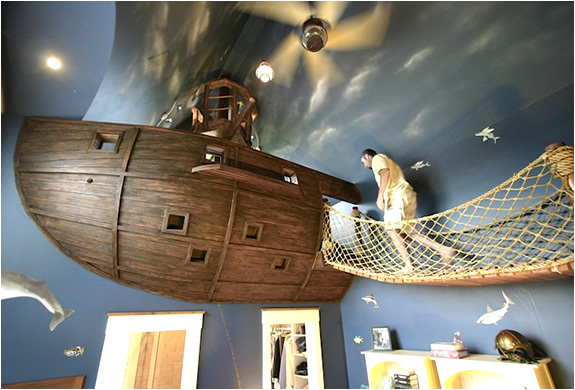 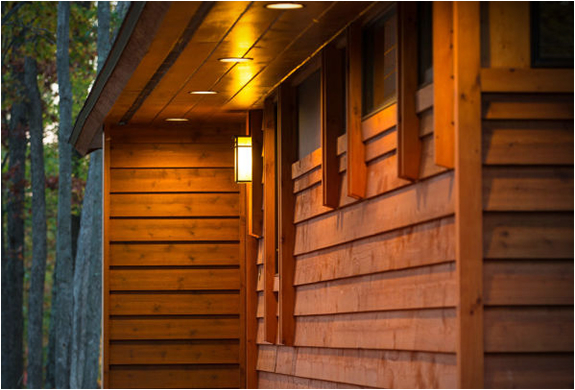 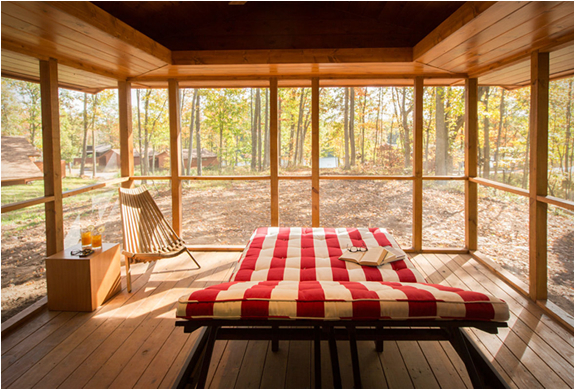 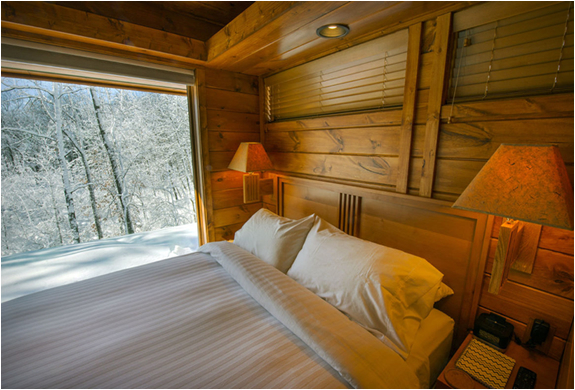 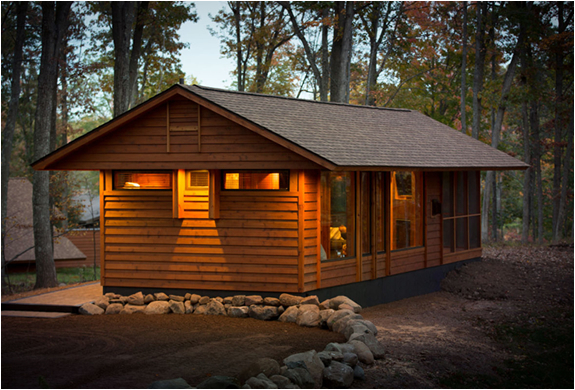 Meet "Escape", a beautifully crafted and efficiently designed cabin that could make your dream an affordable reality. 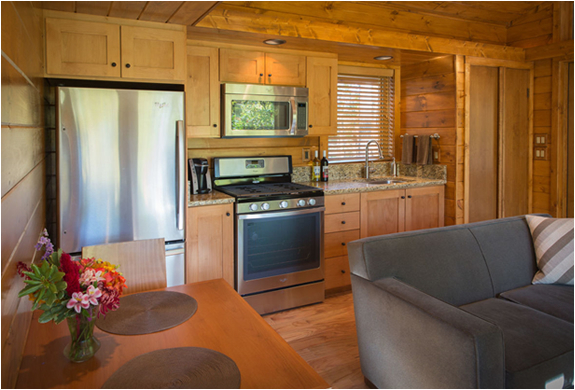 Technically classified as a Park Model RV, the mobile home can be delivered to any place you wish as a fully-complete living solution. 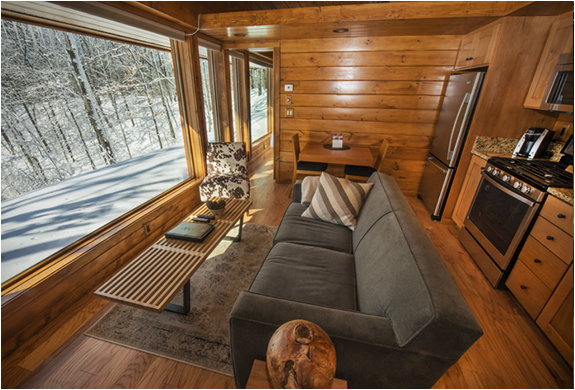 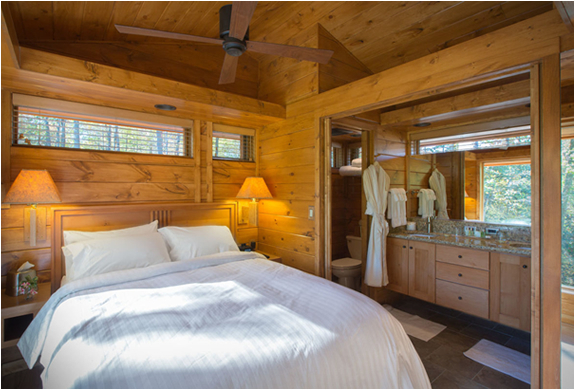 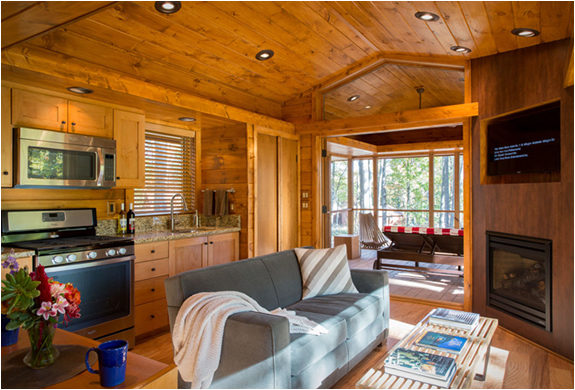 The environmentally & energy-conscious one bedroom cabin comes complete with fireplace, full kitchen, glass wall, walk-in shower and a screened porch to admire your surroundings.